Paystack has announced a series A funding of about $8 million. The Fintech startup operating out of Lagos and San Francisco provides online payment facilities to merchants and others by way of API. Over the years, it has displayed an overwhelming focus on integrating a wide range of options that are appealing to Nigerians when it comes to making and accepting payments. 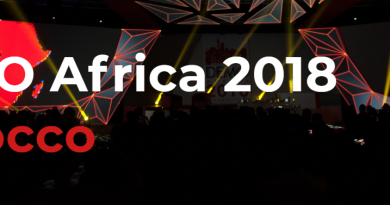 In two years, it has grown to process about 15% of all online payments in Nigeria with plans to continue growing in the country as well as expand to more, starting with Ghana. Stripe, an online payments company itself (established by Limerick brothers Patrick and John Collison) led the Series A funding round that also included credit card giant Visa, Chinese investment company Tencent, seed accelerator Y Combinator, and a number of angel investors. The fund raise is the first time that Stripe has led a funding round although it has made a number of minor acquisitions in recent years. 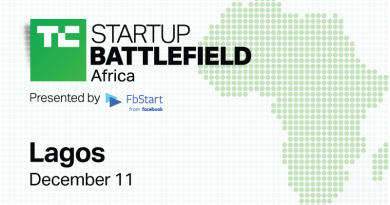 In a statement, the CEO of stripe, Patrick Collision expressed the excitement of the company in working with the Nigerian fintech startup. 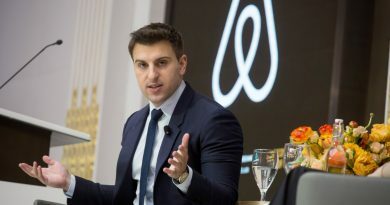 “The Paystack founders are highly technical, fanatically customer oriented, and unrelentingly impatient…We’re excited to back such people in one of the world’s fastest-growing regions”, he said. Stripe scored a big win in financial services in the Europe and America when it developed a very quick and easy way of integrating payments into any app or website, taking what used to involve a lot of integration and negotiation and reducing it into a few lines of code and Paystack has followed a similar template, albeit much more localised. 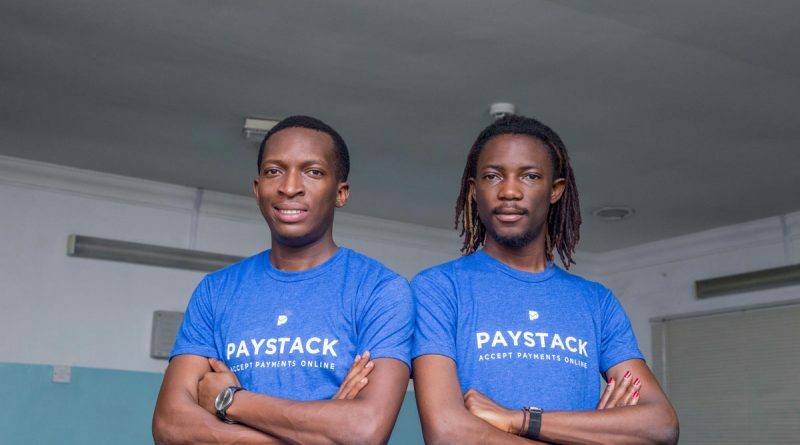 The latest round brings Paystack’s total investment to date to more than $10 million, as in December 2016 the company secured a seed investment of $1.3 million from investors across the globe, including SPARK and also became the first startup from Nigeria to enter Y Combinator in the same year, with the incubator doing some follow-on investing in this round. 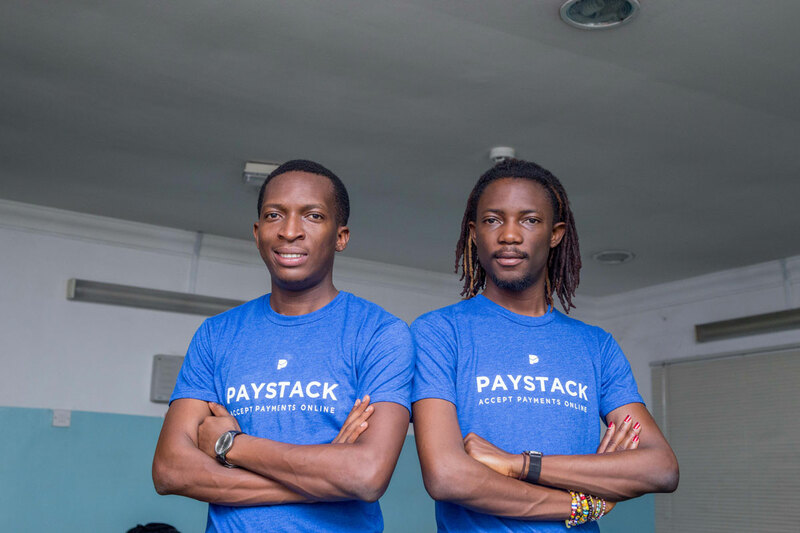 Founded by Shola Akinlade and Ezra Olubi in January 2016, Paystack has developed technology that lets businesses accept payments via credit card, debit card, money transfer and mobile money on their websites or mobile apps. Over 8,000 businesses in Nigeria use Paystack to accept local and international online payments with their secure payments gateway.